If you’re a regular reader, you’ll know I’m a big fan of Etsy shopping. Not only is it packed with a load of fabulous vintage and handmade items, a whole lot of them are Disney related, so what’s not to love?! 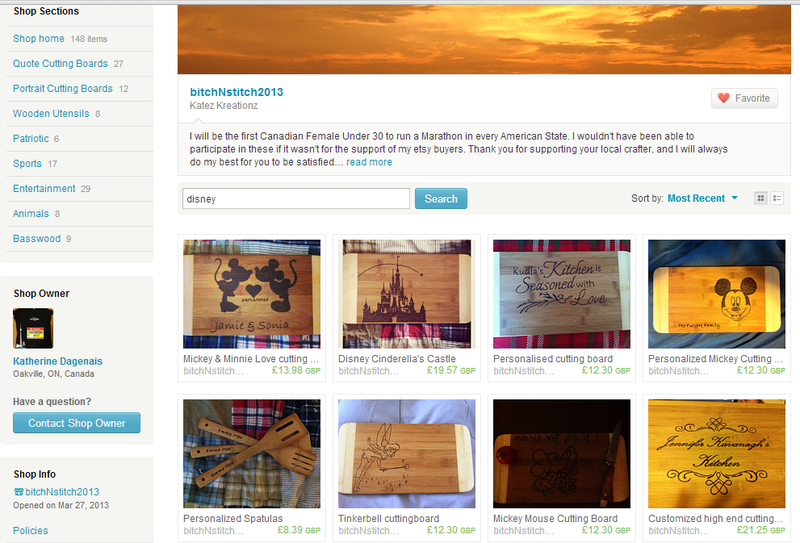 So I was browsing through Disney kitchenware when I stumbled across some cute Disney chopping boards from Katez Kreationz, so I quickly popped it onto my favourites list and continued browsing. Not long after, Katherine (the shop owner) sent me a message offering me 40% off my first order, how could I resist?! 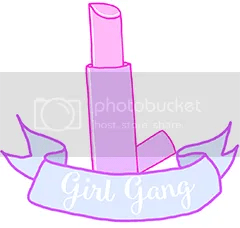 And then I found out about Katherine’s shop background.. She plans to be the first Canadian Female under 30 to run a marathon in every US state, and all her profits straight towards her charity marathons as she doesn’t have a sponsor. It was a tough decision, but I settled on her Mickey Mouse design. 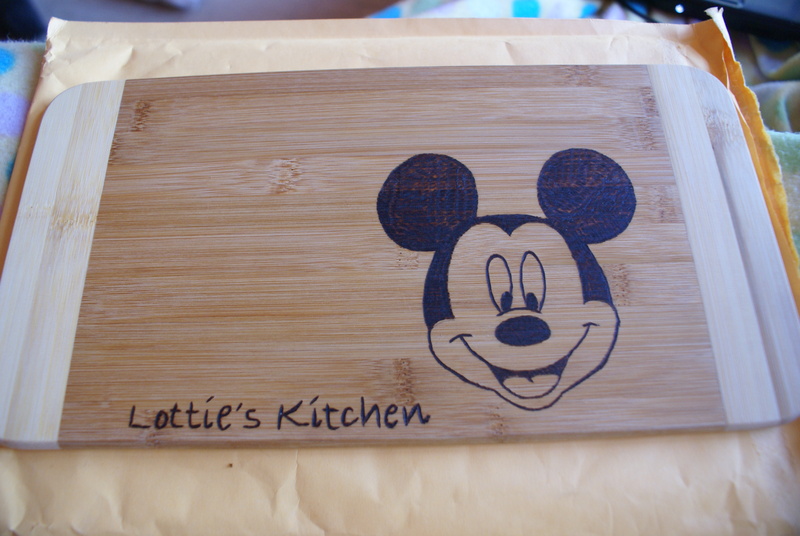 All the chopping boards are woodburned by hand onto 100% bamboo, all can be personalised with captions or messages, and if you don’t like any of her designs (not that you wouldn’t, I want all of them! ), you can ask her very nicely for a custom! Once I made up my mind and added my personalised caption, all I had to do was pop in the discount code I had been sent and bam! 40% off! And only 10 days from my purchase.. 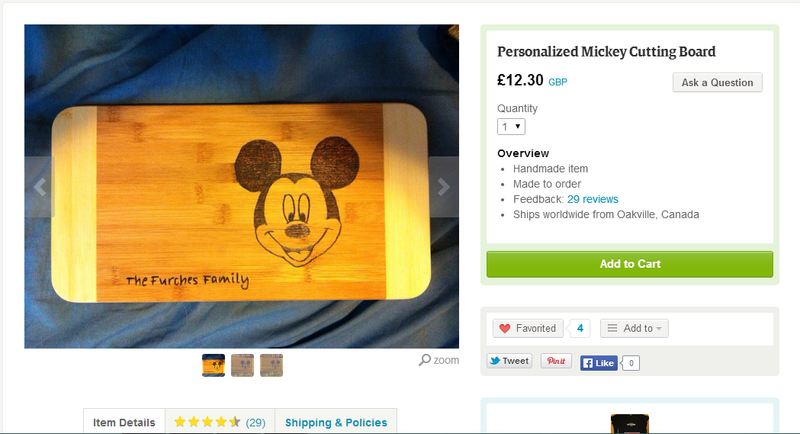 This entry was posted in decor, Disney Food and Drink, Disney Shopping, home, lifestyle and tagged board, chopping, disney, etsy, home, kitchen, mickey, personalised, product, review, shop, shopping. Bookmark the permalink.